Meet the new standard in slim and lightweight gig bags. 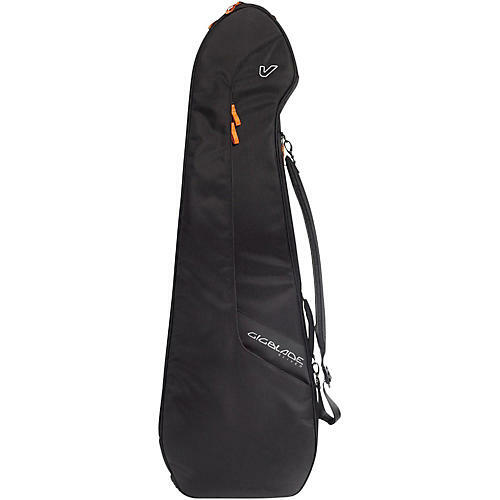 Continuing with the side-carry convenience of the GigBlade, the Sliver introduces a patent-pending “yin-yang” invisible neck brace that secures your instrument automatically when closing the bag. Smart, quick, and über cool. Stay nimble and gig-ready across town and around the world with the new GigBlade Sliver.